As a newly established company with a small retail space, Tailor Made Simple needed to drive their sales channel with the use of an online store. 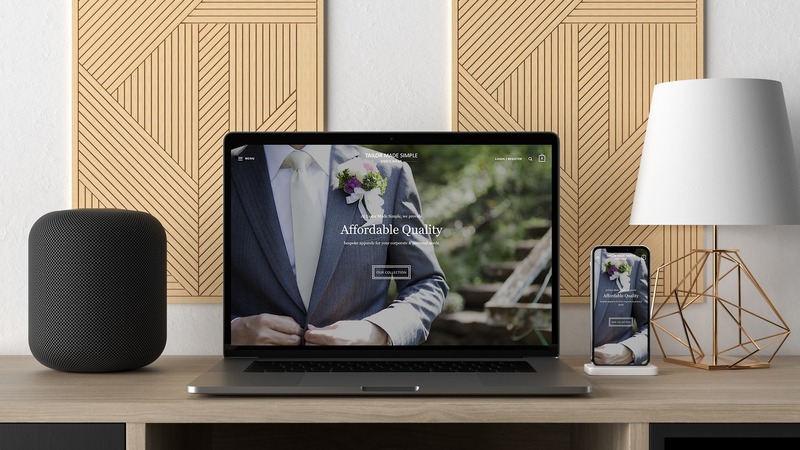 They engaged us to help them develop an e-commerce online store that can provide its visitors a unique experience which was catered towards the tailor industry. The shirt products were built in a step-by-step way which allows customers to select their cutting, sleeves and various components of the shirt before proceeding to make their checkout. Apart from the functionality, the website design is also poised towards bringing a modern minimalist look which aims to target the younger working adults. Free from clutter and overbearing visuals, the website is also developed to provide a seamless mobile shopping experience with a carefully planned layout that fits into the different mobile sizes.